Petit World: Where are we from? Introducing the Petit World series, which will feature faces, places, and other cultural aspects of life from across the globe. Can you guess the ethnic group and country of the beautiful women pictured below? I had the pleasure of meeting them a few years ago while on assignment. Hint: We are mainly agripastoral people. In the dry season, we herd cattle at riverside camps. During the rainy season, we grow a variety of grains, including millet. We are known for our height as we are believed to be among the tallest people in our continent. Please post your answers in a comment below. I look forward to your participation in our new series of cultural exploration! Elles sont très belles! Questions : Est-ce que leurs hommes sont habillés en rouge et dansent en sautant très haut pour séduire leurs futures femmes? Merci pour ton commentaire! Good guess. I assume you were referring to the Masai. No, they are not. Another hint: their people are found mostly along the Nile. Bravo! Yes, they are Dinka! Martine, I recognize these faces any where.. The Dinka People of South Sudan. Yes, the two women above are indeed Dinka!!! 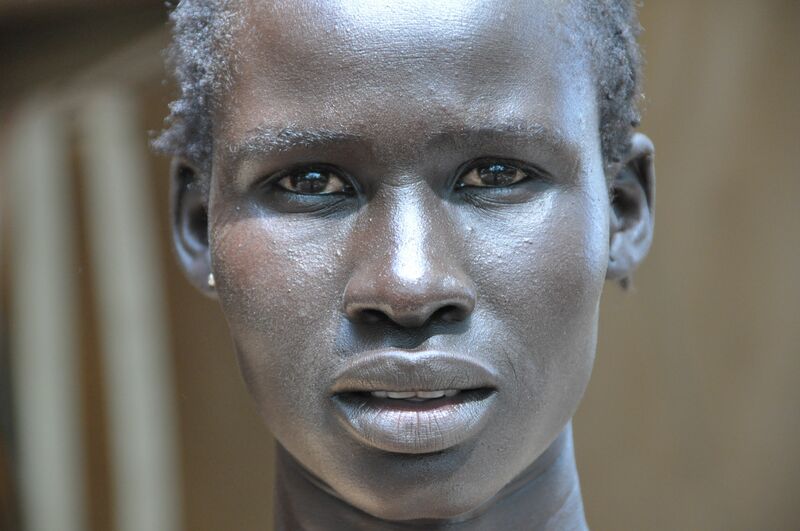 The Dinka are an ethnic group who inhabit regions of South Sudan. 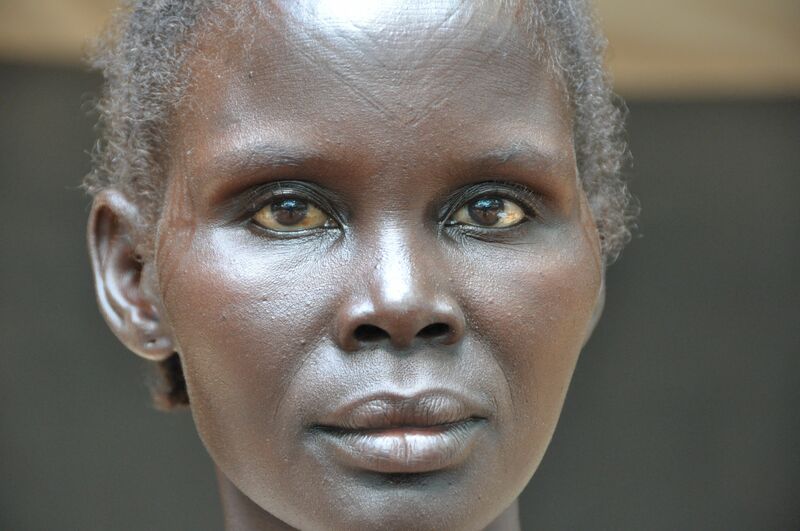 As the largest ethnic tribe in South Sudan, they number about 4.5 million. Their language, also called Dinka, is written using the Latin alphabet with a few additions. Imad was the first to correctly identify the origin of the women above. Bravo and congratulations!! Thank you Audrey and Bianca for also participating!!! Stay tuned for the next post in the same series! What a fun post. I say Dinka..!? Although I’m not totally sure. The Tutsi from Rwanda are also very tall, but the women in the pics do not look like Tutsi to me. I agree. They are stunning!